Tell us how you did it, Pakistan court to hackers ! Hackers would be granted bail if they taught judges how to do the job, Pakistan's Supreme Court said in a lighter vein as it heard the bail plea of two teenagers who had broken into the Supreme Court website last year. The Supreme Court then granted bail to the two teenagers who are accused of hacking its official website and placing derogatory material about judiciary and the chief justice on it, Dawn reported Tuesday. 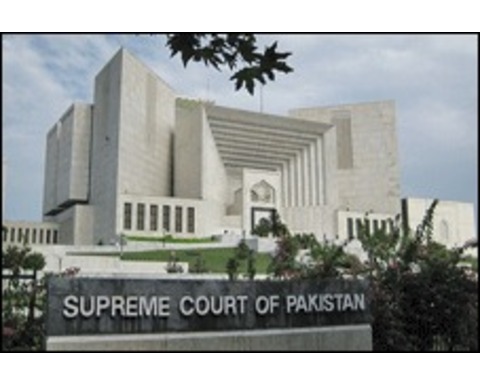 The bench, comprising Justices Asif Saeed Khan Khosa and Amir Hani Muslim, was headed by Justice Javed Iqbal. The judges said the hackers had done a "brilliant job". Their counsel Iftikhar Hussain Gilani promptly said they had not hacked the site. To which, the judges asked Gilani why he was not ready to accept praise for the hackers. They then said in a lighter vein they would grant bail on the condition that the accused taught them how to do such a job. The judges, however, observed that it was not just the issue of hacking, the hackers had also deprived the people and visitors to the website of general information and information regarding fixation of cases. They also observed that highly objectionable material had been placed on the website. Gilani claimed the site had not been hacked by the teenagers but by some Indians.